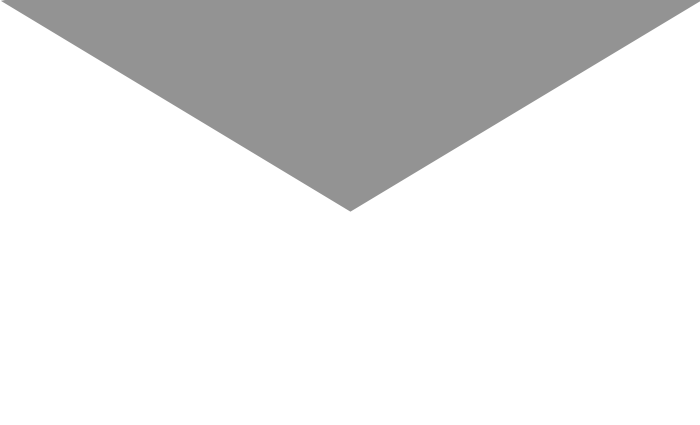 Millennials are accustomed to watching videos, so offering an educational video like this one, on Dr. Lyerly’s site, can be an effective way of reaching out. Millennials, those born between 1982 and 2002, are now the biggest segment of the population. If you want to reach them, and then prescribe products that meet their needs, you need to know the conversations to have in the exam room with them, including many of these individuals’ most common needs. 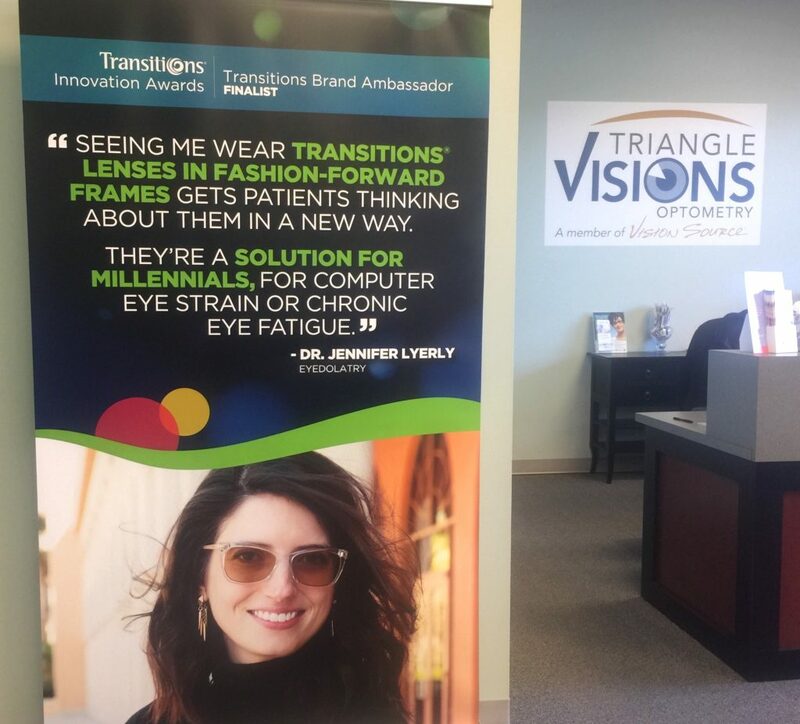 I am an associate doctor at Triangle Visions Optometry in Cary, N.C. It is a family private practice, where 36.3 percent of the patient base are Millennials aged 15-35. I’m a Millennial myself, and my staff is almost entirely Millennials, age 25-37, so we know from first-hand experience the kind of office environment that is likely to appeal to people our age. At our practice, we have instituted a plan to connect with Millennials and accommodate their needs–because we recognize that this age cohort is absolutely essential to the future of our practice. This is the group now having children, beginning families and establishing patterns of healthcare. Calculate their value to the practice over time, and it’s a no-brainer that this is a group to court. 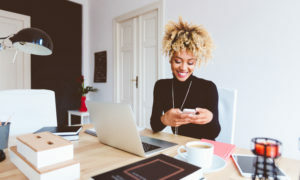 To reach Millennials, we connect conversations about vision and eye health to real-life experiences that spotlight conditions we can improve, and needs we can meet. 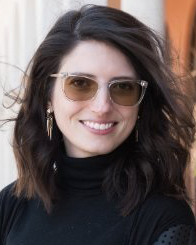 Dr. Lyerly, herself a Millennial, features marketing pieces in her office underscoring her own use of optical products, along with information for patients on why they should also try the products. 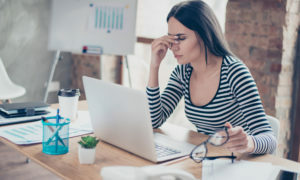 The biggest complaint I hear all day from Millennial patients is they have eye strain: some form of headaches, pain around their eyes or blurry vision. They often come in complaining of distance blur, but will have basically no prescription with refraction (+/-0.25 or so). The challenge is turning the conversation to what’s really going on. 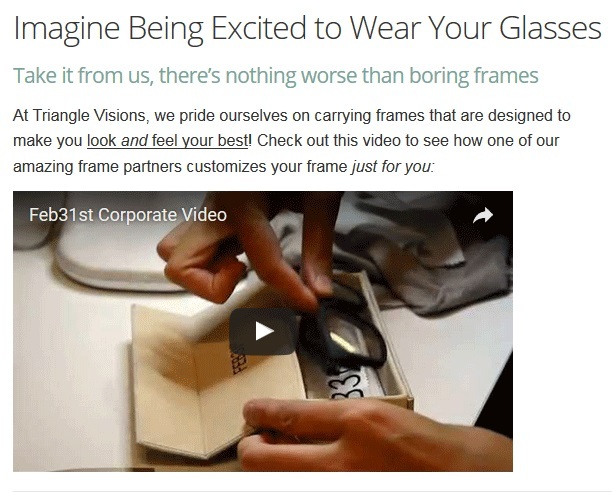 They have great eyesight, even though that’s the complaint they came in with. 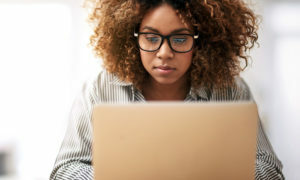 What’s bothering their vision is a combination of accommodative and vergence issues, dry eye from poor blink rates and digital eye strain from prolonged computer and device use. 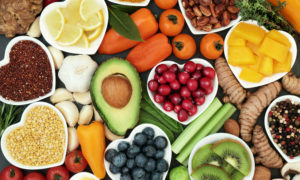 It’s a conversation that can take much longer than your traditional eye exam because traditional glasses and contact lens wear won’t help; it’s all about prescribing lifestyle changes. 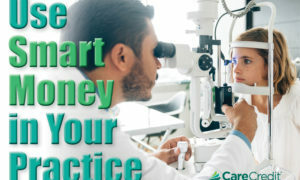 Dr. Lyerly talks with all her patients, including Millennials, about how their eyes can get tired from digital device use, and presents educational posters and materials in her office. 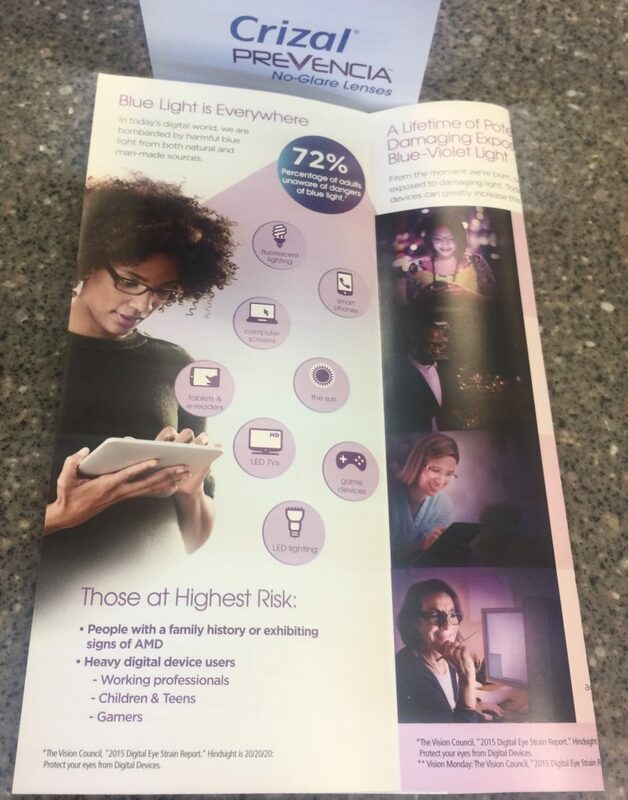 Dr. Lyerly educates Millennials, and all patients, about the potential for blue light from digital devices to damage eyes, and offers educational materials in her office about it. For eyewear, I measure accommodative facility and phorias on every single patient, but I’ve found it’s especially important in Millennials. If a patient shows accommodative dysfunction, I recommend anti-fatigue glasses like Shamir Relax, so that their eyes don’t have to work as hard when they look down at a smartphone or tablet. The low powered plus is easy to adapt to without any peripheral vision distortion. If a patient also shows convergence issues, I’ll also trial low prism (0.5 over both eyes) to see if that achieves any additional relief. One of the essential components of my glasses prescription is prescribing for ocular comfort. 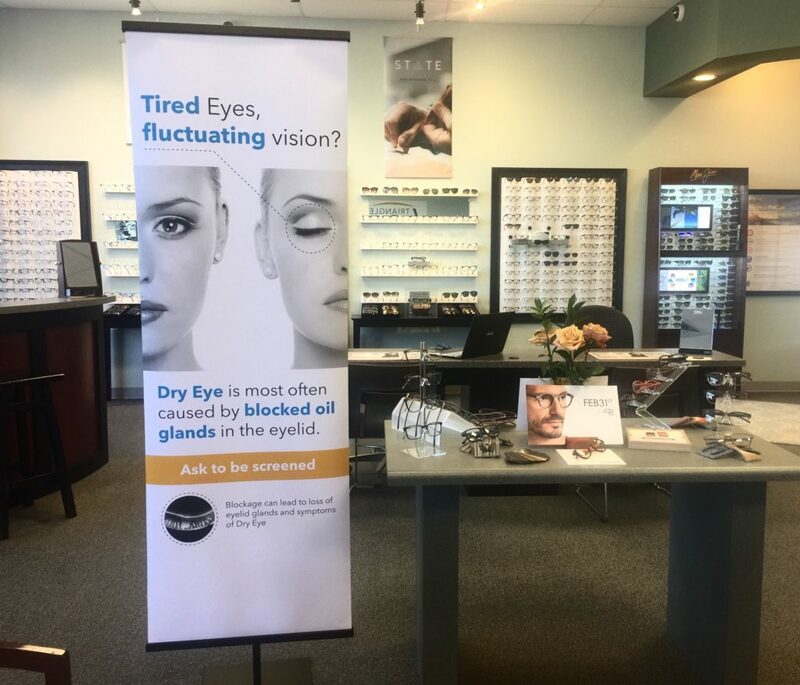 I always recommend a glare coating, but if tired eyes is a specific complaint, a blue blocker glare coating like Crizal Prevencia is a great option. I also discuss the advantages that blue-blocker glare coatings like Prevencia give for night driving. For patients with poor blink rates and dry eye, I turn to premium daily disposable lenses to give my patients the best possible comfort. Lenses like Dailies Total 1, MyDay, and the new Acuvue Oasys 1 Day, are on high rotation.